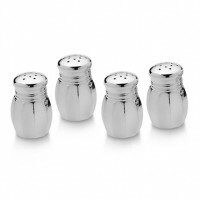 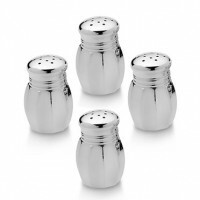 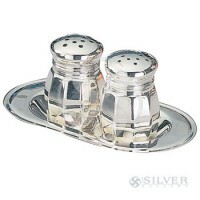 Salt & Pepper are two of the most commonly used spices in cooking and entertaining. 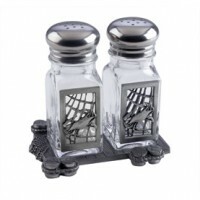 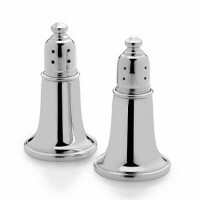 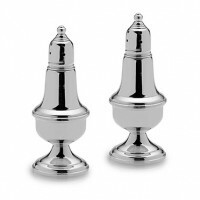 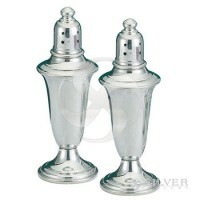 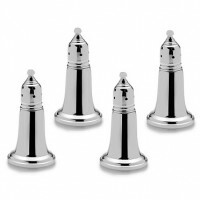 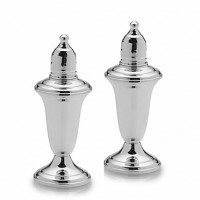 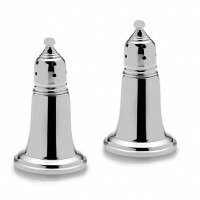 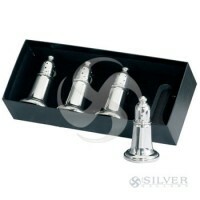 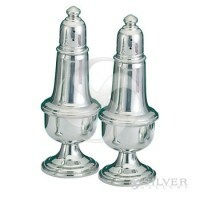 As a particularly universal table accent, it can be difficult to locate a unique salt and pepper shaker set. 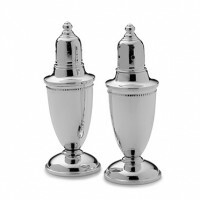 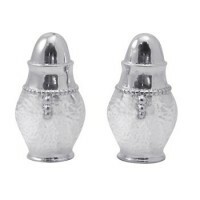 The Silver Gallery provides salt and pepper shakers in inspiring silver designs ranging from oriental eastern themes to classical grape themes. 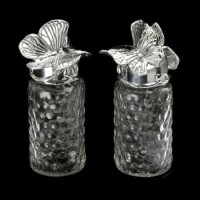 The characteristic talents of several artists contribute to this collection, chosen with discernment by the Silver Gallery. 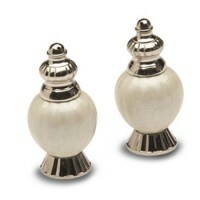 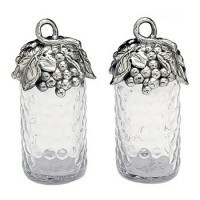 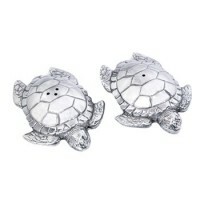 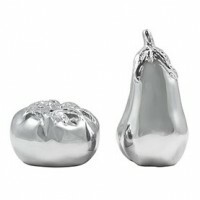 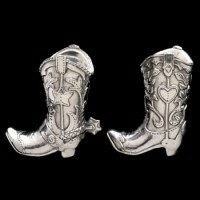 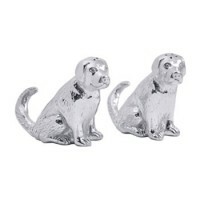 Varying in size and style, all are crafted of heavy sterling silver, brilliant aluminum, or lustrous pewter.